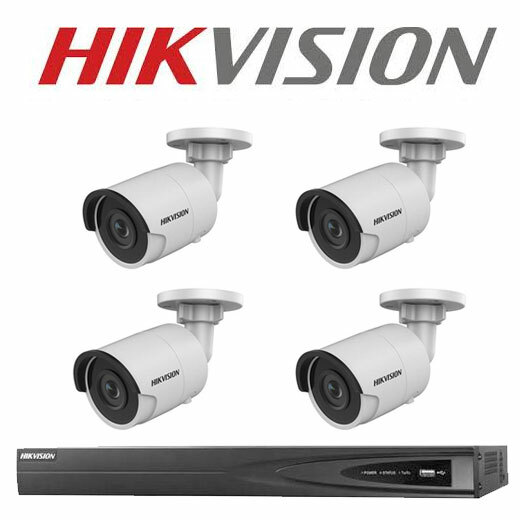 Welcome to our Hikvision Camera Kits / Packages. 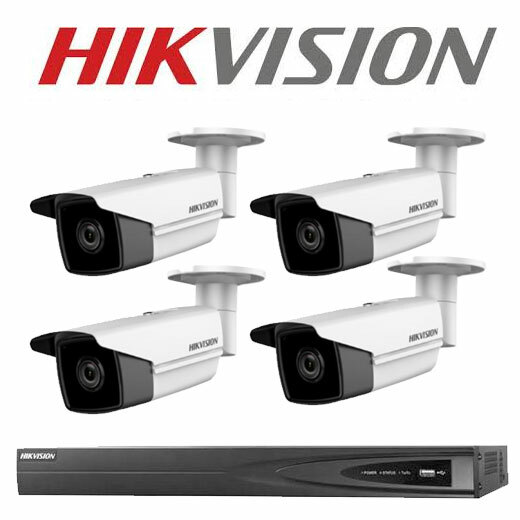 SecurityWholesalers.com.au offers a range of Hikvision CCTV Surveillance Kits. 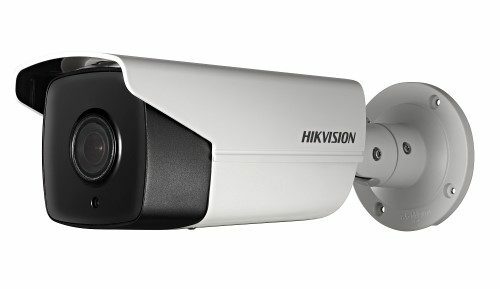 We supply small budget four camera kits right up to 8 camera CCTV kits that provide the highest resolution video. All of these CCTV kits are networkable through your home or businesses internet connection for remote monitoring through a smartphone app. 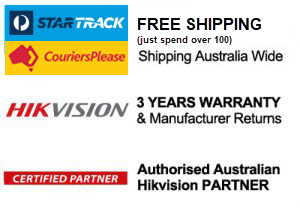 All Hikvision CCTV Kits come with three years Australian warranty.